Right from the inception of health insurance in India, it has seen a lot of changes. Till 2010, more than one-fourth of India’s population has insured their and their family’s health in some form or other. The first health insurance company was launched in 1986, and since then, the industry has constantly evolved itself. Health insurance industry has developed a lot in past 5 years. 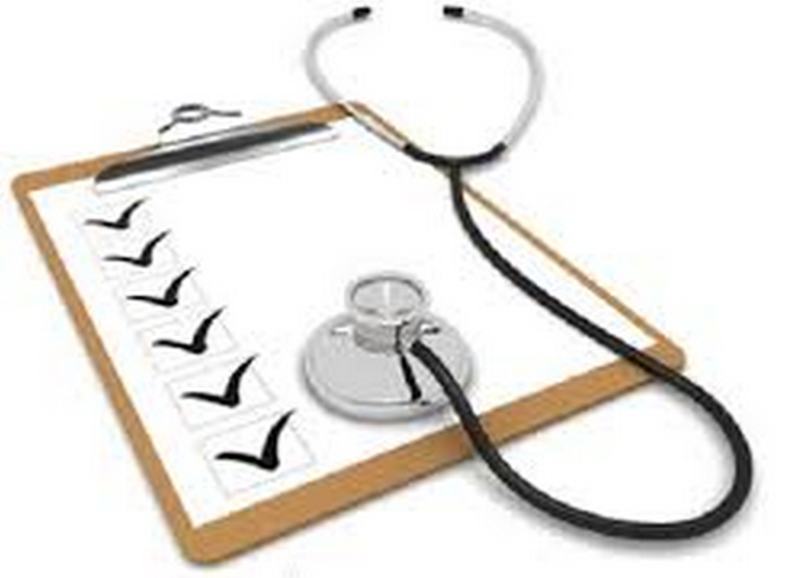 There are several types of health insurance policies available in India. Normally, a health insurance policy pays for the in-patient treatment and hospitalization expenses of the insured. 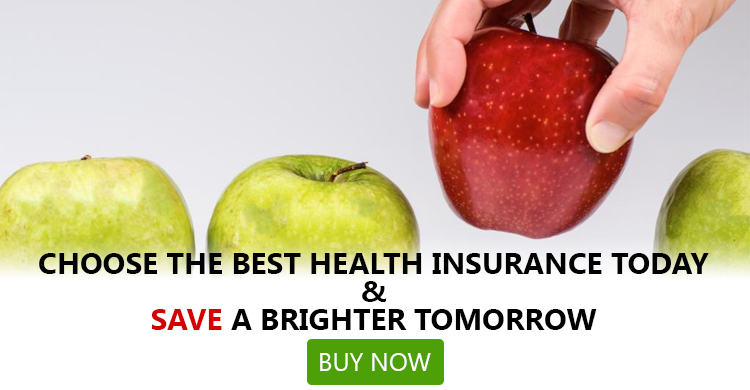 There are three broad varieties of health insurance available in India. The most common health insurance plan is hospitalization plan where the insured can get financial support for hospitalization against critical illnesses or accidents. Here, the sum assured can be applied individually or on family floater basis. Then there are top-up policies that can be added upon base policies. There are plans and policies where the insured can get daily cash benefit on hospitalization. Many people also go for critical illness coverage where they get a lump sum amount if the insured is diagnosed with one of the critical illnesses. It is advisable to buy health insurance policy early, as it can help provide you support when medical complications arise later. Most of the young people think they are healthy and they don’t need any health insurance policy. Many others spend their entire life searching for a good policy in low premium amounts. However, premium rates are low when you ensure young. As you grow old, premium rates are high as you are more venerable to several diseases and ailments. It is better to choose policy that can fit right on few of your parameters than entirely. You may not be able to get your dream policy, but there are several policies that have features and benefits enough to help you in the long run. It is important to assess your health and lifestyle. If you eat too much oily food, drink alcohol or smoke a lot, you are quite prone to heart diseases. It is advisable to keep a check on health and get an insurance policy that provides wide medical and hospitalization coverage. You might not need much extensive coverage if you are leading a healthy lifestyle. It is advisable to assess whom to cover amongst your family members and check their health status. If there are more elderly people in your family whom you need to get insured, you can buy policies as per their health condition. If you are newly married and yet to plan for babies, you can opt for a medical insurance that gives maternity benefit and covers pre and post natal treatment expenses. It is important to know which one to choose-an individual policy or a family floater. Family floater policies are widely chosen when it comes to choosing a policy. It is because in a family floater policy, one sum assured can protect each and every member of the family. For example, if you have family floater policy of 5 lakh sum assured, any one of your family can get hospitalization and treatment benefit up to an amount of 5 lakh. You might find paying premium for higher sum assured now, but as medical costs are raising high, you might find your sum assured to be nominal in the future. 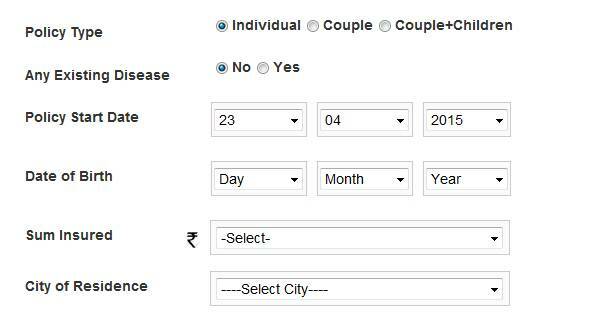 Assume that you are of 35 years age and insuring for an amount of 5 lakhs. After 20 years, you will be of 55 years and even if we calculate health care services cost inflation by 1%, it would be 20% till you become old and more venerable to diseases and ailments. So, think wisely and invest well so that you need not lament later on. It is important to calculate well for your future before you invest, but do not invest much more than your budget limit. You may be able to invest well as you have steady source of income now. But in future, it may be quite a costly affair for you to invest on health care policy as you will not be having a steady source of income or you might be living on your pensions. After certain years when you might need hospitalization, you might find capping limits of your policy doesn’t match at all with present hospital room rent expenses. In that case, you need to shell out some money from your pockets in order to pay the room rent. Even if the room rent expenses rise by 1% each year, it can rise up to 6% till the end of 6 years and so on. If you are choosing a policy for today, you must choose the policy that gives you options for private rooms lodging in hospital. It is also important to check the sub-limit amounts and on which policies they are applicable. It is advisable to check the list of network hospitals before you go for the policy. Check whether hospitals in and around your locality are enlisted or not, as this may help you during availing cashless claims during an emergency situation. Also check whether multi-specialty hospitals of your city are enlisted or not, as this may help you to get specialized treatment without spending a lot of money. Last but not the least point is to check the policy wordings thoroughly before you decide to invest on it. If there is any clause or wording that contradicts your interest or is not quite favorable, ask the policy providers to explain the clause. If you still find it is not suitable, don’t go for the policy. How to File Life, Motor and Home Insurance Claims in the Midst of Kerala Flooding?